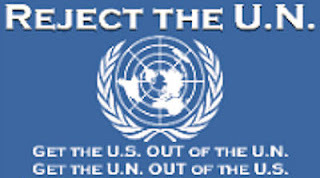 by Seton Motley, President, Less Government: What’s a Barack Obama Administration multi-billion dollar boondoggle without a Czar to oversee it? For the automobile industry bailout, the Lord Overseer was Car Czar Steven Rattner. This is the same Steven Rattner who late last year reportedly paid a $6.2 million Securities and Exchange Commission (SEC) fine and accepted a two-year ban from associating with broker-dealers or investment advisers. For an alleged “pay-to-play” New York state pension fund kickbacks scheme he orchestrated after leaving Washington and his Czar-ship. DC-Wall Street nexis, anyone? Crony Socialism, anyone? His current gig – besides being a (shocker) MSNBC Morning Joe “Economic Analyst”? Managing New York Mayor – and 1%-er billionaire – Michael Bloomberg’s personal and philanthropic assets. DC-Wall Street nexis, anyone? Crony Socialism, anyone? Ex-Czar Rattner was last week out and about – rewriting large swaths of the history of our $82 billion sinkhole auto “investment.” If this publicity run is any indication – and it undoubtedly is – Ex-Czar Rattner’s book on same may not quite be worth the price of admission. Let’s take a look at some of what he said. There’s that word again – “success.” It’s magic in the government’s hands. So let’s look at the auto bailout numbers, and see what kind of a “success” it’s been, unambiguous or otherwise. The Obama Administration recently, dramatically upped our estimated loss – from $14.3 billion to $23.6 billion. 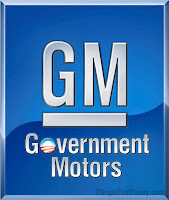 This titanic rise represents the Administration finally acknowledging the GM stock loss we are poised to endure. That is – by Ex-Czar Rattner’s definition – an “unambiguous . . . success.” You might deem it otherwise. Ex-Czar Rattner: "The auto bailout will cost taxpayers $14 billion." But we already know this to be blatantly untrue. Again, the Obama Administration just last month upped our bailout loss from $14.3 billion to $23.6 billion. Did Ex-Czar Rattner miss that memo? Wait a second. So is that $19.4 billion lost before the bankruptcy – plus $23.6 billion lost after the bankruptcy? For a whopping total taxpayer auto bailout loss of $43 billion? It would seem to be so. As the $19.4 billion pre-bankruptcy figure doesn’t figure in any divisible way into the Obama Administration’s before-and-after post-bankruptcy numbers. And it is obviously not reflected in the “$14 billion” Ex-Czar Rattner just fraudulently claimed the bailout would cost us. There is then this: Ex-Czar Rattner: "We never said the taxpayers would be paid back." There is much more to be mined from this recent Ex-Czar Rattner wellspring – which we will do in the near future. 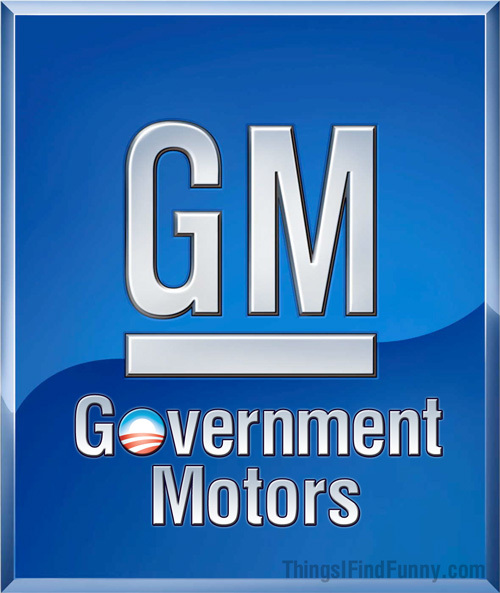 But all of this Ex-Czar Rattner mess is just the latest attempt by the Obama Administration and its minions – current and past – to tell a corrupt story about the government’s crushing auto bailout failure. To paint the rosiest of pictures, when all We the People actually received – and will receive – are the thorns. President Obama has been repeatedly, desperately trying to make his patently absurd auto bailout “success” claims a theme for his 2012 reelection campaign. So as to have something domestically positive – patently false though it may be – on which to run. And to try to make We the People comfortable with – and indeed instill – the notion of government usurpation of the private sector to this multi-billion dollar, bailout degree. If reality matters, neither ploy should work. Neither, thusly, should the larger ploy that is the reelection effort. Tags: Seton Motley, bailout, bailouts, bank bailout, bank bailouts, Big Labor, Congress, crony capitalism, crony socialism, Dan Akerson, Economics, energy, Environment, Exclusives, Featured Story, Federal Spending, General Motors, global warming, GM, CEO, Healthcare, History, Media Criticism, midterm elections, News, Obama, Occupy Wall Street, Politics, Regulation, TARP, Technology, unemployment, Unions, Wall Street bailout To share or post to your site, click on "Post Link". Please mention / link to the ARRA News Service. Thanks!